2hours: 6 dégustations. 19€ /person. 4hours: 8 dégustations. 25€ /person. What is your idea of a beer trip on De Leie canals? Do you find yourself in these mind set? 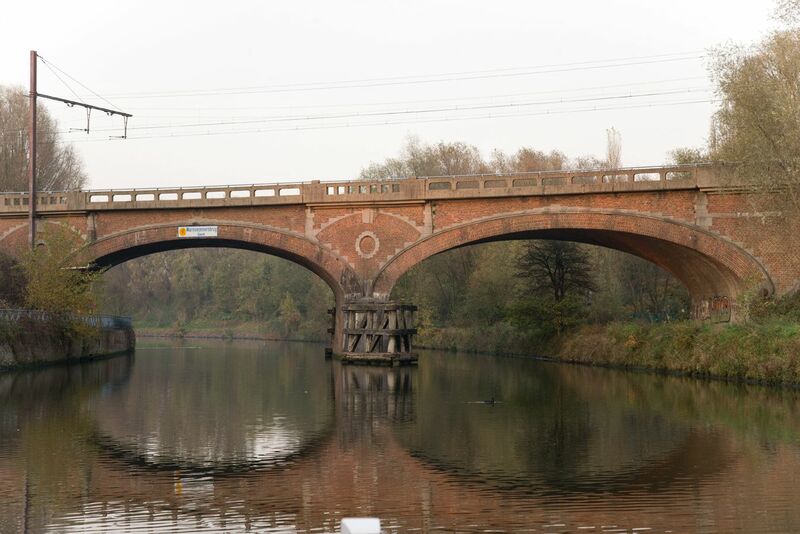 You are a beer lover and wishes to experience some summer days on a refreshing way on the canal? 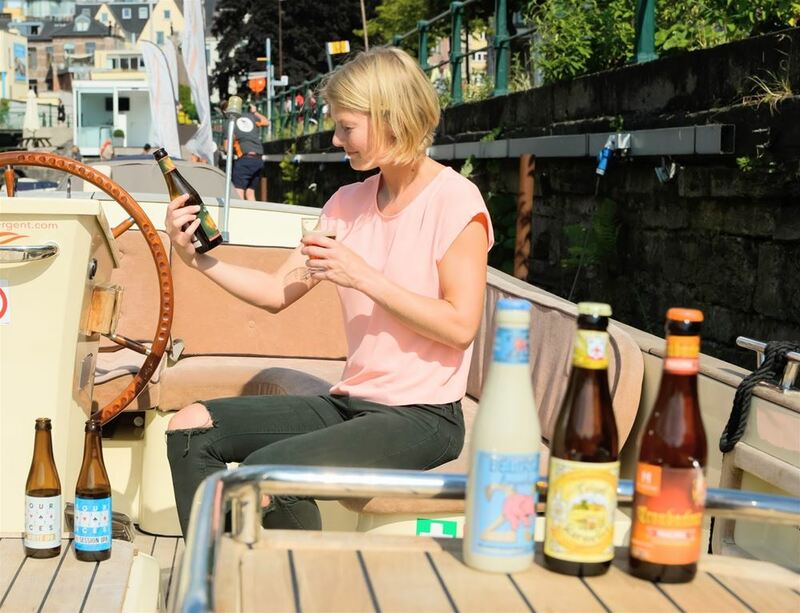 The partnership of Boat For Rent and Belgiumbeerdays can mean a lot to you. Belgiumbeerdays is an organisation who's offering beer tours where they bring the clients in a world of passionate beer stories and high Belgian beer culture knowledge while tasting different beers. This time BBD wants to experience a differently way by tasting the beers on the water instead of following a road in the heart of the city center. Here we talk about an unique, new activity where you will discover the Belgian beer world from another perspective. A variety of a suprising stop to visit a brewhouse, drinking more Belgian beers and some unusual local snacks to eat will fulfill an unforgettable experience. Does this concept make you warm? And are you a group of maximum 7 persons? Speaking English or Dutch? Then, contact us by email and tell us when you would like to take your seat in the boat? If needed, ask to our beer assortment, depending on the knowledge.